Every family has secrets. And the extraordinary ‘ordinary’ stories deserve to be told. Researching and finding the best way to tell these stories can be a fascinating journey and the chance to create a valuable resource for your descendants. But how do you create an account that is memorable, engaging and not boring? Suitable for all who wish to improve their writing skills as well as for those contemplating or struggling with a book length project such as a family history, corporate history or autobiography/memoirs. Also suitable for those writing family history stories and anecdotes for younger children in their families. 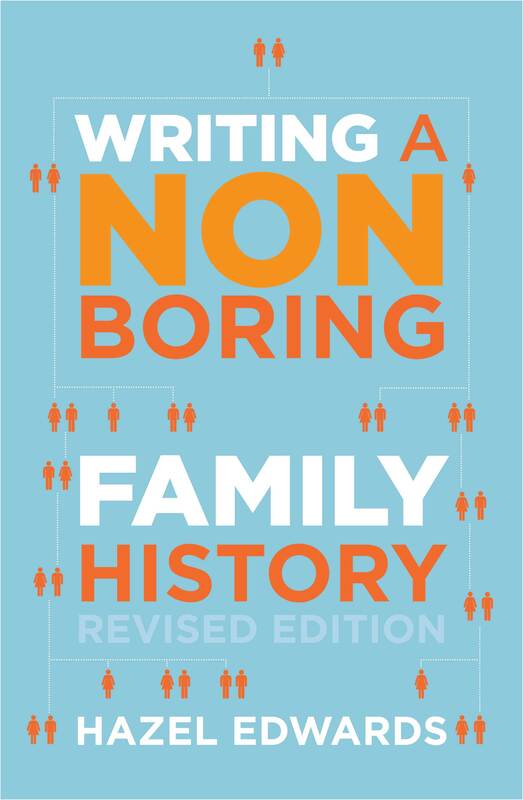 The workshop is based on Hazel’s book Writing a Non Boring Family History. also available as an e-book. Can also be a 1 hour lunchtime talk. 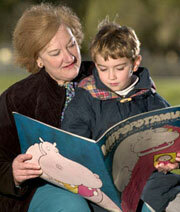 The Public Records Office (Vic) offers Hazel's year long mentoring aimed at finishing book-length projects. Book Hazel for a Non Boring Family History Presentation or check out the Calendar of Events to see upcoming workshops.